Top 5ive Albums You Didn't Hear in 2017 | New Growth Hair Magazine | We capture the culture of urban barbershops and beauty salons. Oddisee’s new album The Iceberg, the follow up to Alwasta is a plea for humanity to dig deeper in search of understanding and common ground. 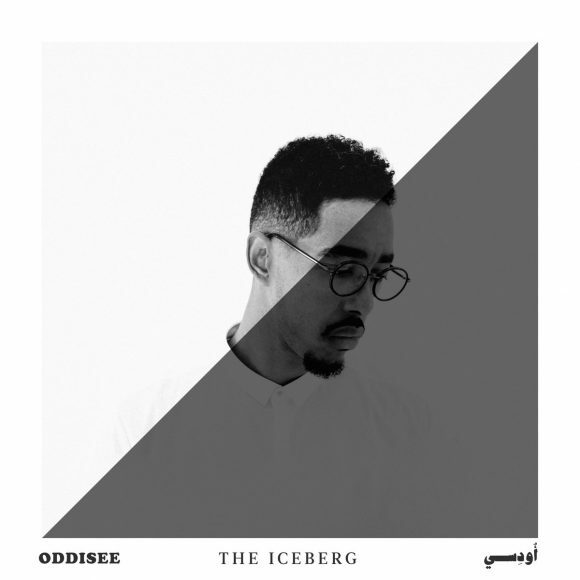 If you fell out of love with hip-hop due to most of the current artists sounding the same and lacking lyrical content, Oddisee’s The Iceburg will make you fall back in love with Hip-Hop again. The Iceburg is one of the top five Hip-Hop albums of 2017. Alpha-Mist is one of East London’s new hip-hop and jazz-inspired producers. As a college student, he learned to play the piano and discovered his love for jazz through finding the origin of hip-hop samples. After you listen to Alpha-Mist’s Antiphon, you will hear and feel his love of hip-hop and jazz. If you are a true lover of music, then you will appreciate Antiphon. 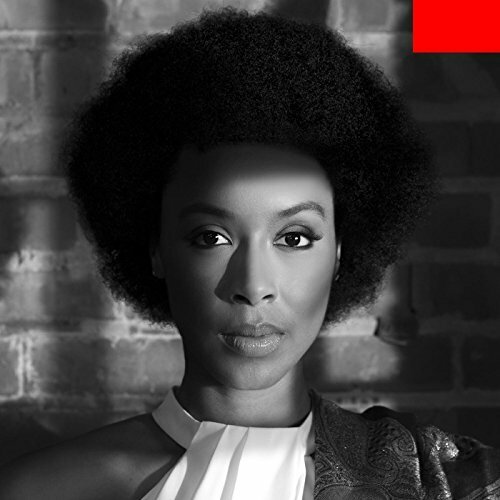 “This album is the soundtrack to transition, the less-than-glamorous journey from living a double life, working a full-time job and moonlighting as a musician, to working full time in my craft.” says Malachi. The songs I Wish, We Like Money, and Blowing Smoke take the listener on Malachi’s journey toward personal and financial freedom. 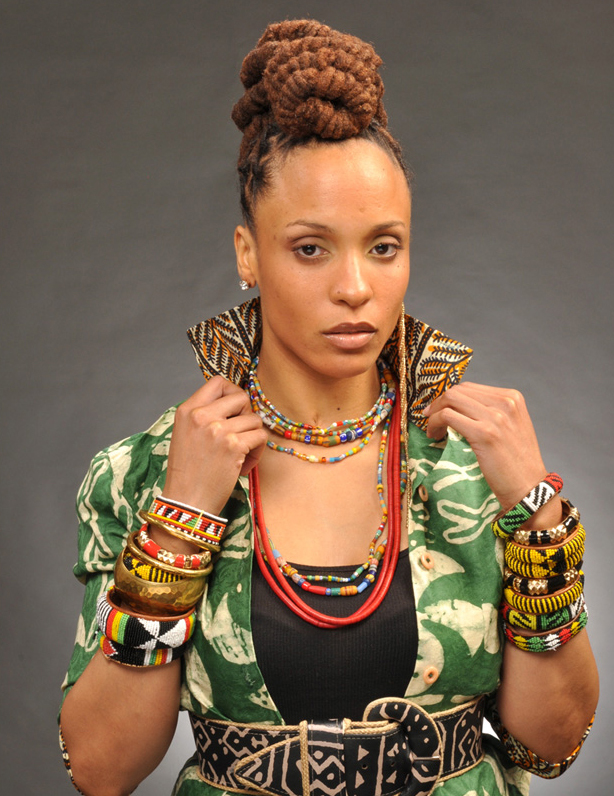 Sa-Roc, aka The Goddess Emcee is the matriarch of God-Hop, the newest movement in Hip-Hop which is an evolution of Old School Hip-Hop with positive lyrics and deep thought. Sa-Roc’s latest project is an EP entitled Metamorpheus. If you are looking for dope lyrical content and diverse musical concepts check out Sa-Roc’s latest EP. Wise Intelligent, founding member of Poor Righteous Teachers and Hip-Hop veteran released his best work with his latest project entitled Game of Death. Wise Intelligent shows his versatility with songs like G.O.D., Ohh Wee, and Amen. Game of Death musically captures the challenge of people of color attempting to seek knowledge and spirituality in urban environments. 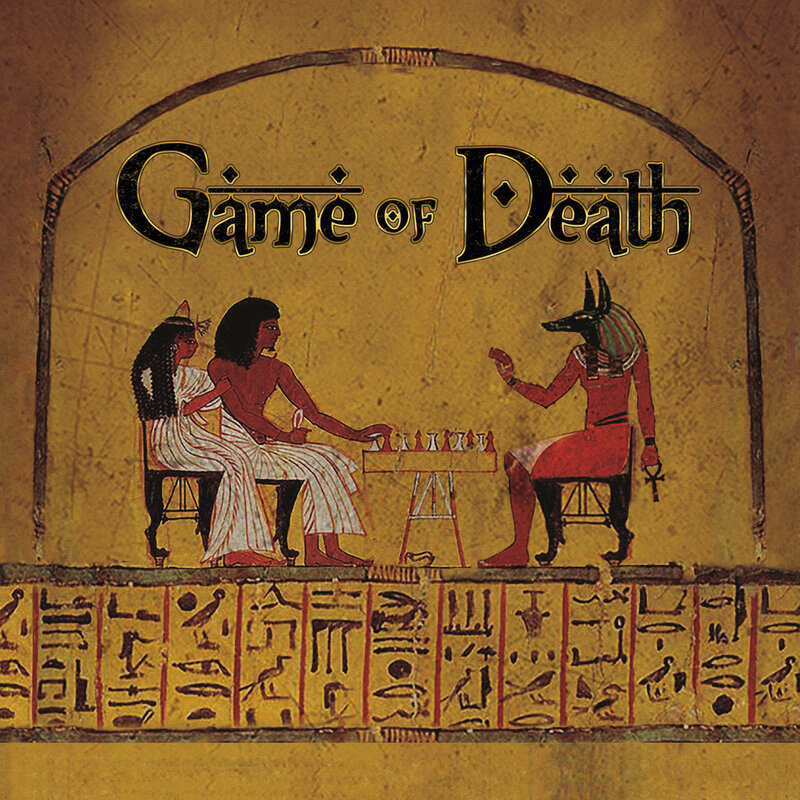 Game of Death is one of the top five Hip-Hop albums in 2017.